It’s that time of year when list-making kicks into high gear. 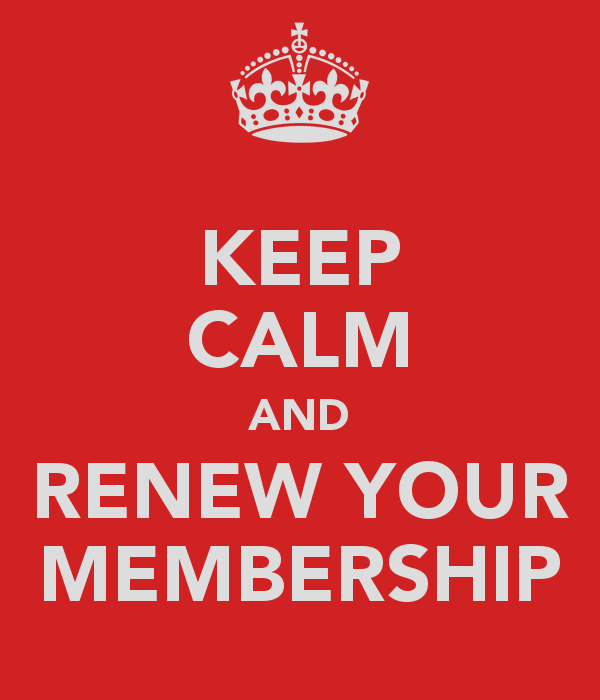 Your membership dues cover one year, January 1 – December 31, 2016. The fee is $15.00 (US or Canadian) and $7.50 for students. 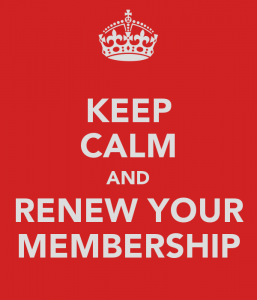 To fill out the form, visit the Membership page and click on the link to the PDF. New this year: the form now has fields so that you can fill it out online before printing and signing! Save the date: UNYOC 20162016 Annual Meeting Webpage is now live!